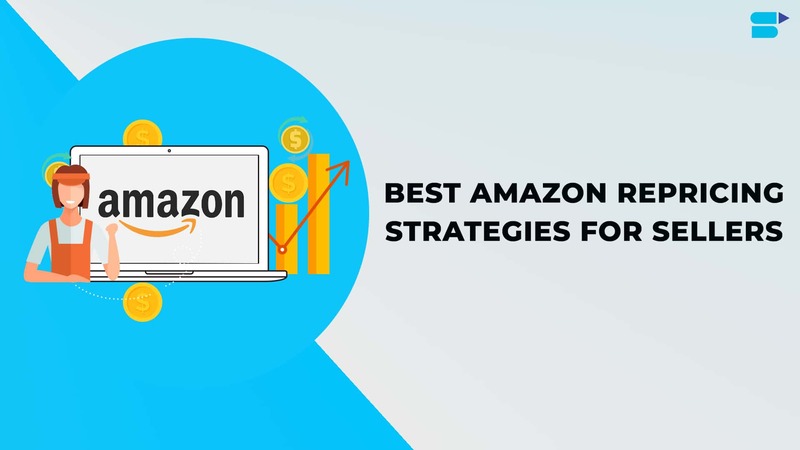 If you have always wanted to create an Amazon E-commerce store without ever knowing which Amazon niche to choose, this article should give you real leads to find a genuine niche product. The method we will share with you is ultra simple but requires a bit of elbow grease. This may be the best exercise for you who want to quickly acquire the right reflexes. We will help you to find real niche ideas: applicable to ALL sectors (E-commerce standard marketplaces). The three platforms listed above are online marketplaces with a huge potential. A marketplace can be defined as a software platform to connect sellers and buyers. Whetherindividuals or professionals. 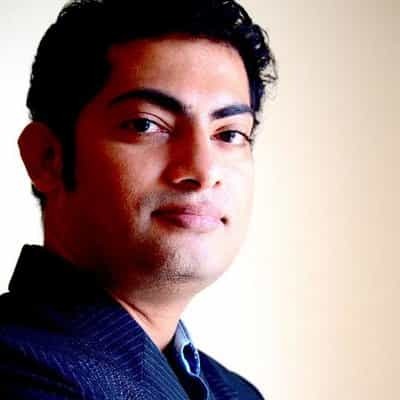 The idea is to be able to detect the existing products (there are hundreds of thousands …). The products which have a sales volume as high as possible and with the lowest possible competition. The syndrome of “I do not even know which product to analyze …” will always remain for first-timers. But the difficulty resides in your ability to list as many products. This must be done by losing time as little time on products that are clearly not niches. Without having extensive experience in researching E-business concepts, it is obvious that some keywords like: “Electronic cigarette”, “Nike shoe”, “Louis Vuitton bag” are simply unassailable. These products require ultra sharp skills in SEO (Search Engine Optimisation). 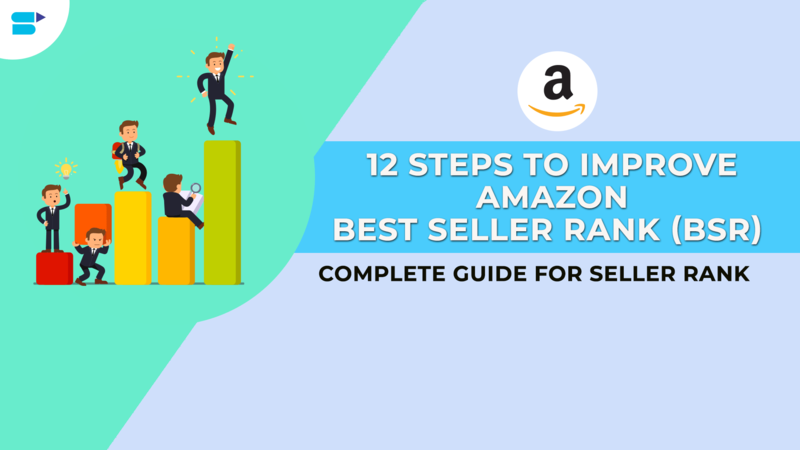 While surfing on Amazon you can fall on a misunderstanding that everyone can find gold in the Amazon niche. Not something that’s unattainable but it’s rather rough, time-consuming and tedious. The ideal plan would be to have a comprehensive and synthetic list of products/keywords that you could handle in a simple and above all fast manner. The list must be large enough to offer product ideas that virtually nobody thinks from a commercial point of view. And therefore off the beaten path of competition. Of course, the idea is not to generate this list by hand. SellerApp’s Product Research gives you access to our large 100 million product database. All the essential data points to understand the profitability of a niche, benchmark top sellers in the niche, and analyze your competition. This is where you can validate your product idea for profitability before you start selling it and finding out that the product was doomed to failure from the start. You can validate it based on average sales volume, average selling price, compare competitor pricing, etc. It is not a necessity, but it is a real plus. The ideal way is to find an object that will ensure you a constant sales volume throughout the year. Take the case of blue tooth headphones. Demand for this product is likely to be virtually constant throughout the year (with a peak in December). Conversely, if we take the example of air conditioners, I am of the opinion that manufacturers spend much less in winter. Ideally, you want to avoid this kind of products that sell much less well at certain times of the year. The ideal product will guarantee you a stable turnover, which allows you to anticipate stock changes. The only seasonality that is acceptable is the peak sales during the holiday season! You can use Amazon Keyword Planner or Google Keyword Planner to give you feedback on the potential seasonality of a product. If you later want to create a YouTube channel to incorporate a test of this product. You will probably have the potential to rank higher when people type this keyword in YouTube or even Google. You will be able to put a link to your product in the description, and maybe get to make some extra daily sales. 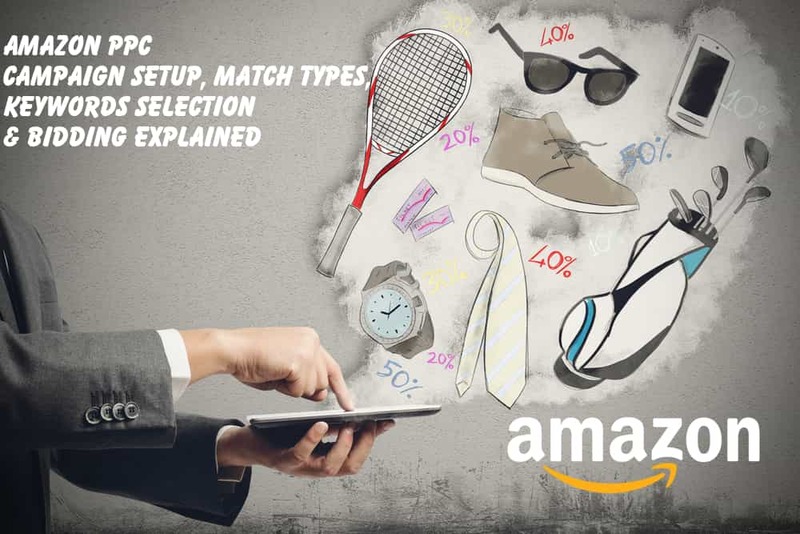 Perform a search on Google or Amazon using one of the keywords related to the Amazon niche product that you have identified. 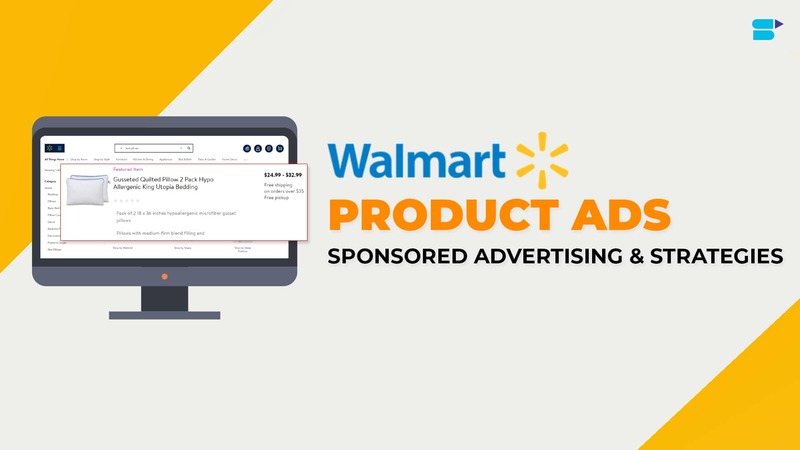 If sponsored items are present, it’s a pretty good sign. Why? This means that sellers earn money with advertising and PPC clicks and that there is surely still money you can win in this market. This shows that there is some demand for this type of product. The ideal product will have huge sales and orders every month, and allow you to rely on a loyal consumer base. 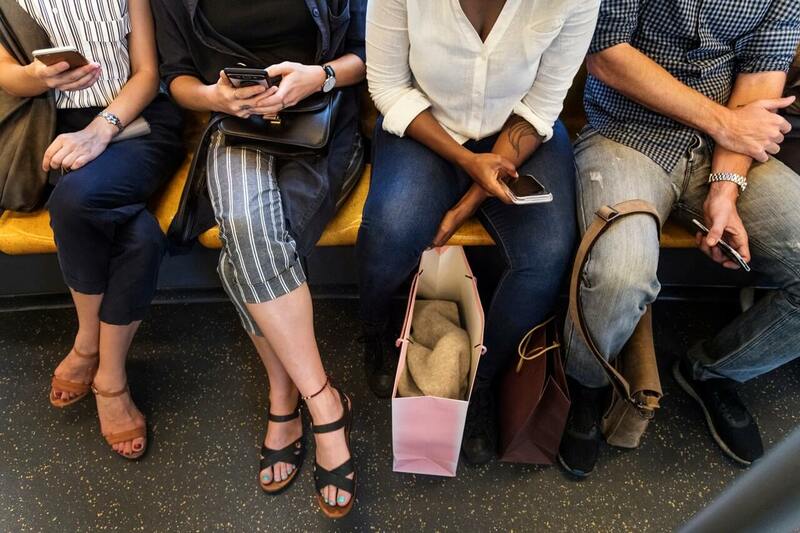 Can you easily stand out from the competition? A simple idea that can allow you on some niches to make the difference is to offer “packages” of different products. Why not sell on Amazon a shaving mower with a beard oil for example? The privilege of selling an Amazon niche! Amazon US is huge and the competition is much harder for certain keywords. You will only see products perfectly optimized, with sometimes thousands of opinions (and therefore almost uncontrollable). Do you have no idea? Want to take them as little risk as possible? Then your ideal product is simply a product that is on Amazon US but maybe not in another country or vice versa! There are still many “private-label” products that are successful on Amazon US but are still not available in many countries. The icing on the cake would be when the product you interests you has no sellers on any other neighboring country marketplaces of Amazon. This can lead to long-term expansion. As a result, it is rather easy to find the supplier, who in 9 cases out of 10 is present on Alibaba. You do not take a great deal of risk, as you simply read the opinions of US customers to get an idea of what advice your product should receive. You will make the difference by associating it with a brand with a nice logo, making beautiful photos and offering bullet points and a seductive description. The keywords and the metadata are closely linked. They have long been used in Amazon SEO and placement of websites. Keywords are important for your products to be visible when searched in Google, Amazon or any marketplace. Metadata is also an integral part of a search, but unlike a keyword that is visible on the page, metadata are keywords peripheral of your product descriptions, keywords, or even the title. Metadata may not be visible for the user who is searching for your keywords. 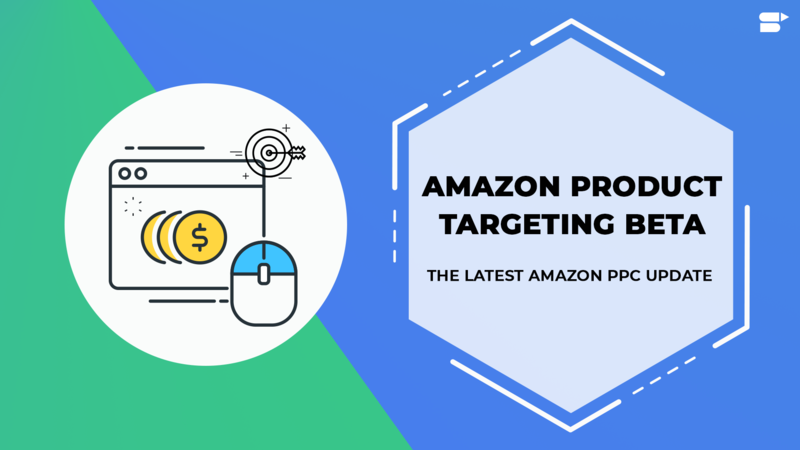 Proper use of all these data will allow you to get closer to your ultimate goal – sales for your Amazon niche product. How to Brainstorm your keywords? Review the keywords you are thinking about. Write keywords, or maybe a short sentence, whatever comes to your mind related to your product. Write down what you think and make a list. We’ll sort it out in the next phase. For example, a book, Injection of Reality 2.0 is a psychological Thriller of anticipation. It stages a young hacker having recovered sensitive data around a project called Bluebird or MKultra. From all of this, we can already release keywords. ‘Thriller’, ‘psychological thriller’, ‘anticipation’. Even ‘Bluebird’ and ‘MKultra’ that are derived from actual facts may interest a reader. In the light of these results, it is necessary to make a sorting, and this will be carried out in two phases. Identify the relevant keywords by using tools like Google Adwords – keyword planning tool. It will let you know the number of monthly searches carried out around a word or phrase. For example, you can have words suggested from the one you entered. This phase should allow you to sort between the promising keywords and those that are not. 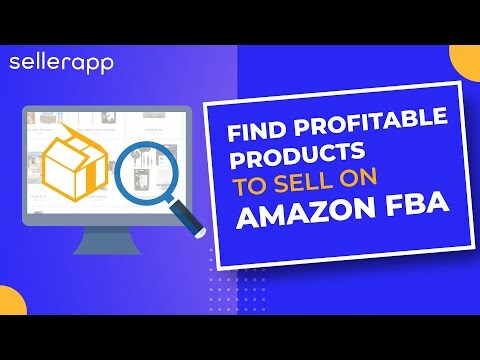 Why should you use Amazon analytics tool to find your Amazon niche product? 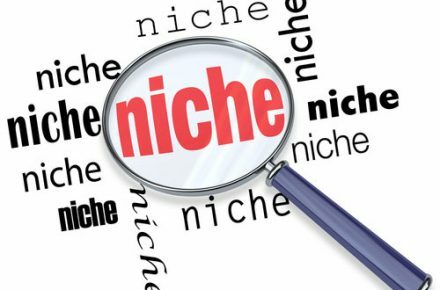 After identifying the right niche keywords, with SellerApp you can track the current products, that are on the top for the those keywords, for estimating their reviews, ratings, sales, order count, listing quality, the current keywords used for that listing, the Best Seller Rank etc to decide on whether to sell a product or not. 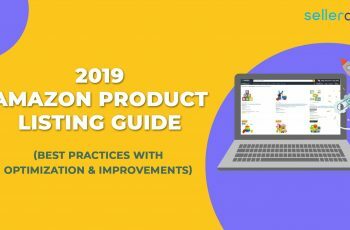 Select product ideas where products that are ranking for the keywords are not accurate, where the Best Seller Rank is high and reviews and ratings are not positive. You can also create alerts for LQI or low reviews for competitor products that are of your interest, to understand the general feedback received. 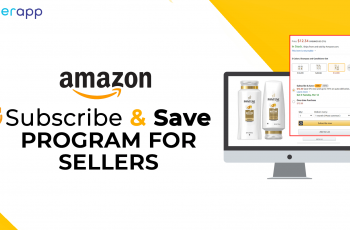 Once the product is launched, SellerApp (Start Your 7 Days Free Trial) can help in identifying the amazon right keywords, right meta keywords, and help you track the product performance by tracking reviews, ratings and achieve success! 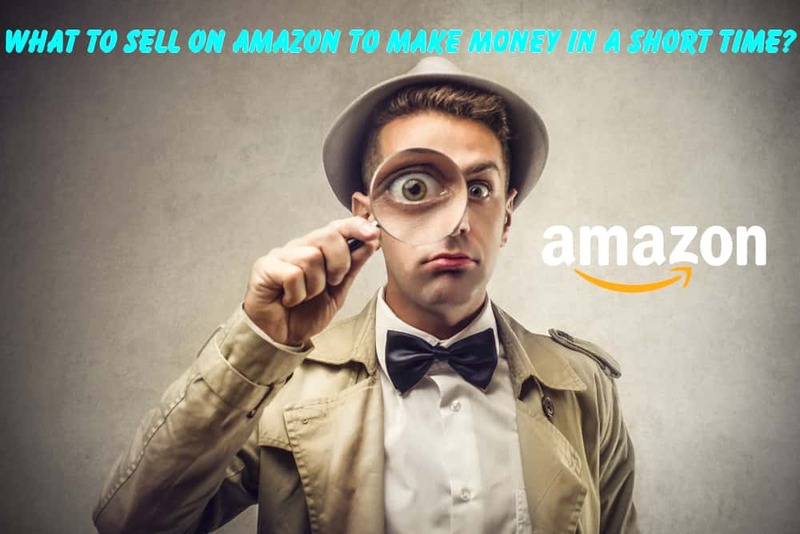 By building on these foundations, you will be able to start at lower risk in selling Amazon niche products. You will be able to become e-merchant, a seller on Amazon. I’m really impressed by your free tools. It’s amazing in support of me to have a site, which is useful in favor of my experience. This put up truly made my day. You can’t believe just how much time I had spent for this info! reading it, you can be a great author. The clarity in your post is simply nice and i can assume you are an expert on this product niche. is awesome tool for sellers with great support, keep doing what you’re doing! I’m really enjoying the information and tools of SellerApp. come here and visit more often. Outstanding work!